Friedman's model for leadership is different than any other model I've read, and it made all the difference for me when I faced my biggest crisis as a leader. Differentiation of self, he says, is the key to staying grounded, clear, and, ultimately, effective. The video below presents a concise summary of Friedman's premise. Information overload is a reality in our world. Cialdini describes six ways that humans streamline the decision-making process. 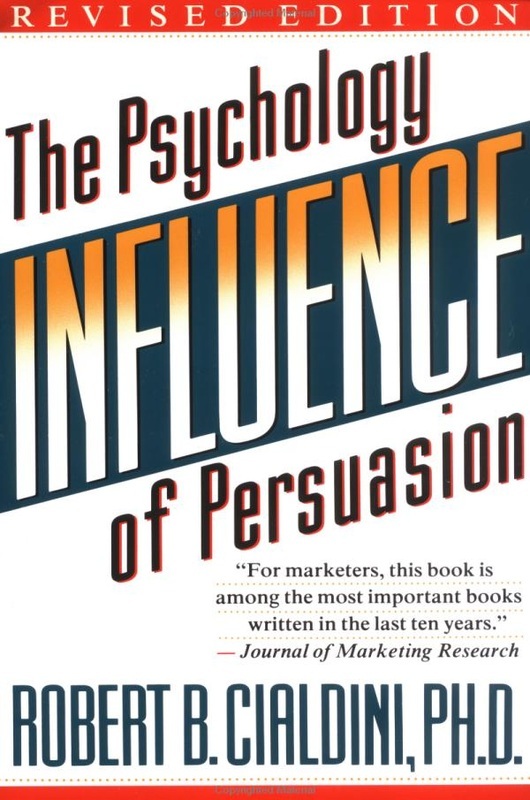 He calls these universal principles of persuasion. These principles have helped me to be more aware of ways in which I shut down my critical thinking. From a business perspective, when used ethically and conscientiously, the principles can make marketing more effective. This animated video presents Cialdini's six principles. In her TED talk, Cuddy explains that body language is universal. When we're feeling powerful, we expand, and when we're feeling small and vulnerable, we contract. This in itself isn't terribly revolutionary. However, she goes on to explain that research shows we can shift our brain chemistry simply by changing our body language. Her TED talk is a must-see before going into a situation where you want to feel more confident. How do you motivate people? I asked myself this question constantly as a leader and manager. The popular belief is to incentivize the behavior you want. Pink's conclusions are surprising. He claims that incentives only work up to a point. 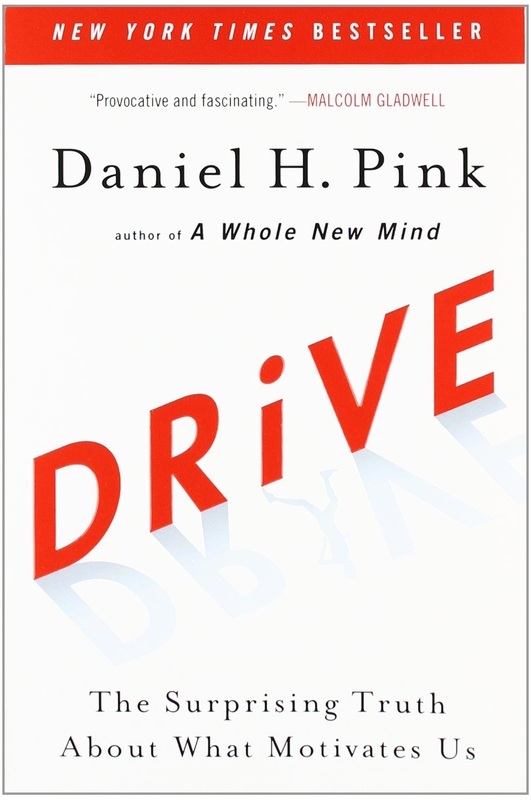 Beyond that, he asserts there are three prime motivators: autonomy, mastery, and purpose. Give your people these three things, and you unlock their engagement, creativity, and dedication. Pink presents his ideas in this RSA Animate video. 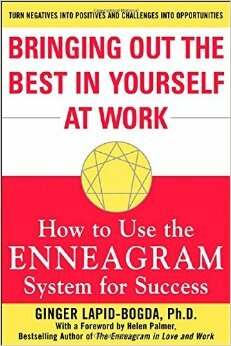 Lapid-Bogda has done great work on applying the Enneagram to the work/business environment. This is a great resource for understanding teams and individuals in working relationships. Her site, theenneagraminbusiness.com, has some helpful resources. For more on using the Enneagram, see Personality Types: Using the Enneagram for Self-Discovery.